Few things are more associated with childhood than playtime, but some kids aren't getting enough free playtime. These are times when kids need to use their imagination or enjoy physical activity rather than being coached on a team or watching electronic entertainment, and there are many benefits to this type of simple, unstructured play. Play is so important to optimal child development that it's been recognized by the United Nations as a basic right of every child. Indeed, play is essential to development because it contributes to the cognitive, physical, social, and emotional well-being of children and youth. But with all of the structured activities and the strictly scheduled lives kids often have these days, some are left without any real time to just play. Even when given time to play, they may be too tired after participating in all the organized activities to take advantage of the opportunity. There are a host of factors that have led to a decrease in free play time including a greater emphasis on academic preparation, working parents with little free time to care for children, more electronic screen time, less time spent playing outdoors, perceived risk of play environments, and limited access to outdoor play spaces. "Children are designed, by natural selection, to play," wrote Peter Gray, Ph.D., a research professor at Boston College, in a 2011 article in the American Journal of Play. "Wherever children are free to play, they do." However, the last half-century has seen a decline in kids' opportunities to play. Precisely how fast and how much it's declined is difficult to quantify, though historians suggest that it's been continuous and great. It's also lead to lasting negative consequences. In that same article, Gray detailed how the lack of play affects emotional development, leading to the rise of anxiety, depression, and problems of attention and self-control. He argues that without play, young people fail to acquire the social and emotional skills necessary for healthy psychological development. Of course, it's also fun, and all that running, biking, and jumping kids often engage in helps build healthy bodies. That's a significant benefit, considering that 20 percent of American children are obese. Many experts attribute the dramatic rise in childhood obesity and the decline in physical fitness at least partly to the decline in outdoor play. The ability for kids to manage their emotions and behaviors, what experts call emotional regulation, may also be a casualty of too-little play—and a factor in the high rate of attention deficit hyperactivity disorder (ADHD). Children learn how to regulate fear, anger, and other emotions while playing, which teaches them how to maintain emotional control in threatening and real-life situations, all of which, Gray says, seems to be a perfect countervailing force to the impulsivity, hyperactivity, and lack of emotional control that characterize ADHD. It's important to note that this kind of play is meant to be unstructured, child-driven play. It's not the kind of playtime that's controlled by adults and it doesn't include passive play, such as sitting in front of a video game, computer, or TV. Keep in mind that just because the free play isn't controlled by adults it doesn't mean you shouldn't supervise your kids while they're playing, especially if they're playing outside. 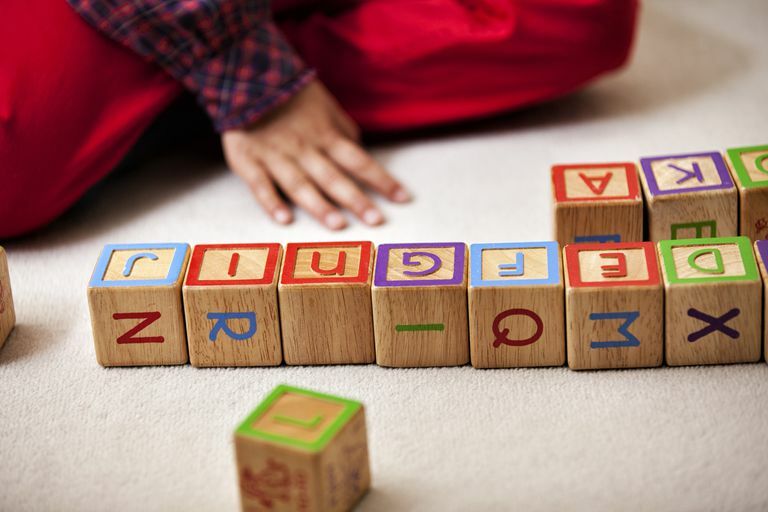 True free play involves any kind of unstructured activity that encourages children to use their imagination, such as playing with blocks, dolls, and toy cars. It wouldn't include playing with most electronic toys. A group of kids playing soccer in the backyard together versus playing on a team with a coach would be another good example of free play time. This type of active free play is also a good way to help your kids meet their daily physical activity requirements. If you're counting on school recess to provide your child with a healthy dose of free play, you may want to rethink that decision. Not only is the length of recess rarely mandated at the state level (some schools have eliminated it altogether), but it's often a very structured event. If you're constantly running from activity to activity and your kids are overscheduled, consider cutting back and adding in some free play. Unstructured play lets your kids explore their imagination and the things around them. In a time when so many parents deal with hectic schedules, it's good to remember the importance of a little free time. As the AAP report notes, some of the best interactions between parents and kids occur during downtime—just talking, preparing meals together, and working on a hobby or art project, playing sports together, or being fully immersed in child-centered play. Education Week. 7 Things to Know About Recess. Gray, Peter. The Decline of Play and the Rise of Psychopathology in Children and Adolescents. American Journal of Play. 2011; volume 3, number 4. Milteer RM, Ginsburg KR, Mulligan DA. The Importance of Play in Promoting Healthy Child Development and Maintaining Strong Parent-Child Bond: Focus on Children in Poverty. Pediatrics. 2011;129(1).